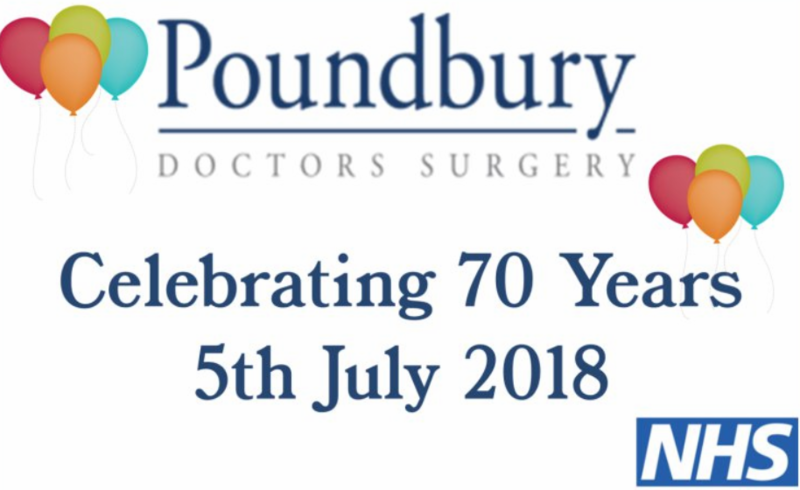 We are a dispensing family doctor practice on the western side of Dorchester located on the edge of Poundbury, Dorset. We are located within Frederick Treves House, a purpose-built medical centre. We are on the left-hand-side as you enter the building. Our receptionists will offer you a warm welcome. We cover a semi-rural and rural area that includes Dorchester and a surrounding area of approximately 5 miles radius. The practice has a large parking area that includes spaces allocated for those with disability next to the front entrance. The building is designed to assist those with disability and there is a patient lift for those patients who are unable to use the stairs. All patient areas, including the toilets, are wheelchair accessible. We also have a ‘hearing aid loop’ facility. If you require any assistance with this please ask at reception. With patient needs at the heart of everything we do, our website has been designed to make it easy for you to gain instant access to the information you need. 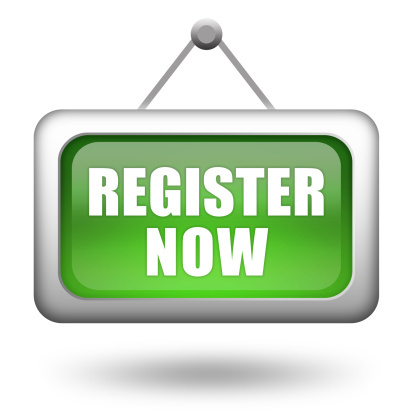 As well as specific practice details such as our opening hours and how to register, you’ll find a wealth of useful pages covering a wide range of health issues along with links to other relevant medical organisations. We will reopen again on Tuesday 23rd April at 08.00 am. If you need to seek urgent medical advice when the surgery is closed please phone 111. You may be asked to attend the treatment centre which is situated in Dorset County Hospital. All phone conversations with NHS 111 are recorded as a matter of routine. NHS 111 is available 24 hours a day, 365 days a year. Calls free from landlines and mobile phones (although pay-as-you-go mobiles must have at least 1p credit). Out-of-hours services are busy so please think carefully before asking to see a doctor and only do so if you cannot wait until the surgery re-opens. 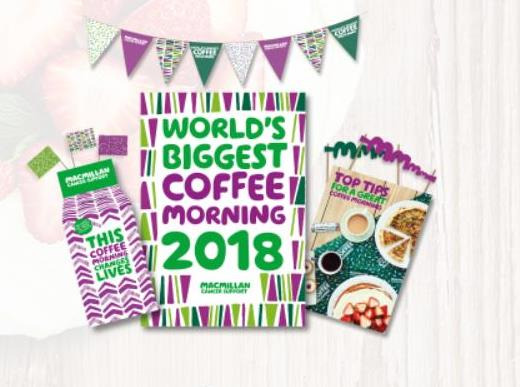 All the money raised will be going to Alzheimer’s Research UK. Dr Simon Phillips drew the raffle. Thank you to everyone who contributed by purchasing cake or raffle tickets. The amount raised was £243. Due to the increased volume of prescription requests, we are having to adhere to our official policy. Therefore may we remind you to please allow two full working days for prescriptions to be processed and remember to take weekends and bank holidays into account. Requests for drugs that are not recognised as repeat treatment (i.e. they are not on your repeat list) may take longer to process as they require additional checking. Thank you for your understanding in this matter. We are very pleased to say that due to the dedication of our staff, we were able to stay open as normal throughout all the bad weather on 1st February 2019. As of 1st April 2019 we will be providing a comprehensive Smokestop service. This will include advice on how to give up smoking by the practice nurses. Referral to the Live Well Dorset organisation can also offer advice (you can self refer to this service). Ask for a Smokestop appointment with a nurse. Here is their final report . 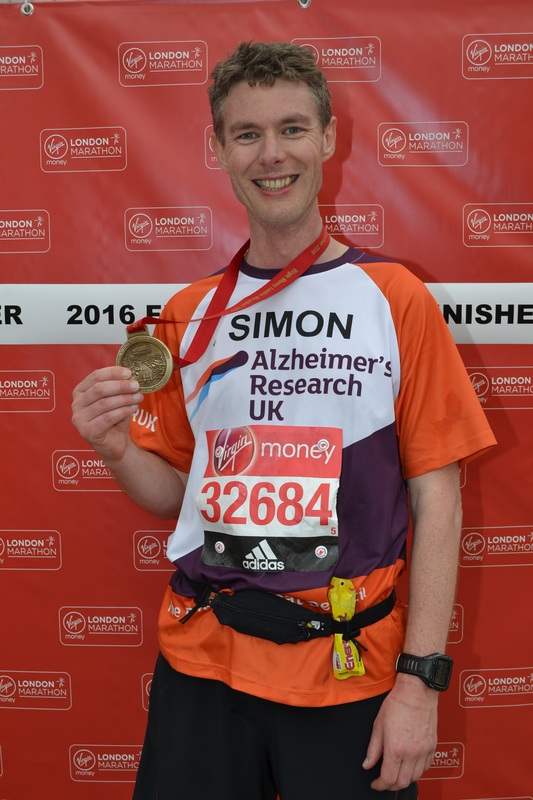 Many of you know I ran the London Marathon in 2016 in support of Alzheimer's Research UK. It was a fantastic day and an unforgettable experience. 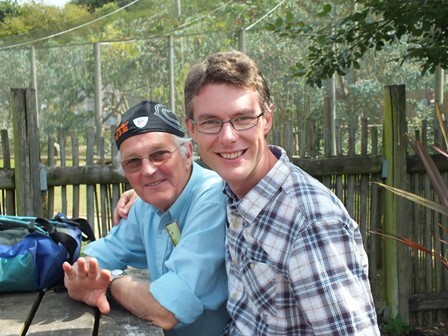 My father Robert had Alzheimer's disease and sadly passed away the following year. I want to raise more money for a charity that is committed to research into the condition and finding treatments to help patients. This year, I've upped the ante and entered into my first Ultramarathon. This is a 106km (66 miles) run around the perimeter of the Isle of Wight. It's a very long way and it isn't exactly flat, with over 2100 meters of climbing. The time limit is 16 hours. I'd better get a move on! Training has been going well. I've run up to 30 miles but that's still less than half the total distance of the main event. Eek! I'll be carrying my water and food supplies for the trip, along with the mandatory safety equipment in my rucksack such as headtorch, whistle and waterproofs. This will be a challenge and considerably outside of my comfort zone. There will be pain along the way but glory at the end! 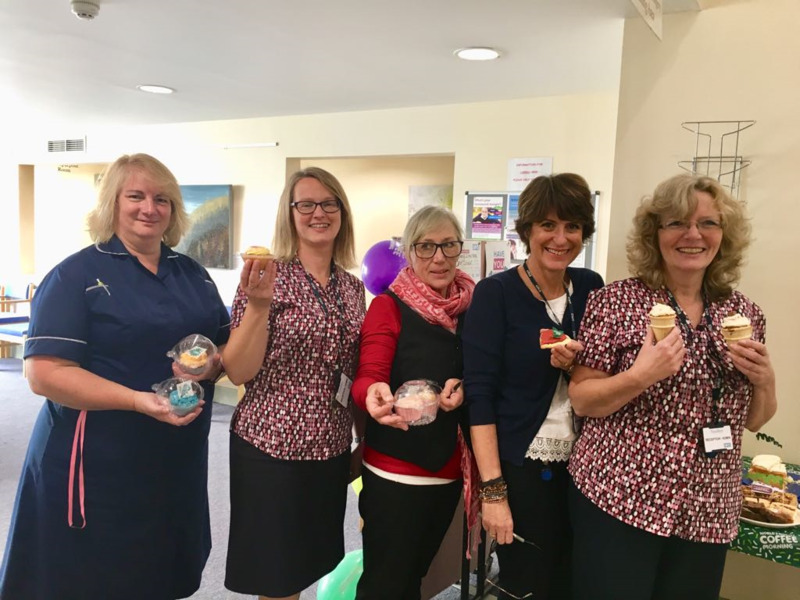 We hosted our annual Macmillan Coffee Morning at the surgery on 28th September 2018 for the fourth year running. Thank you to everyone who came and supported this event. We raised £250 which is so generous, thank you all once again. 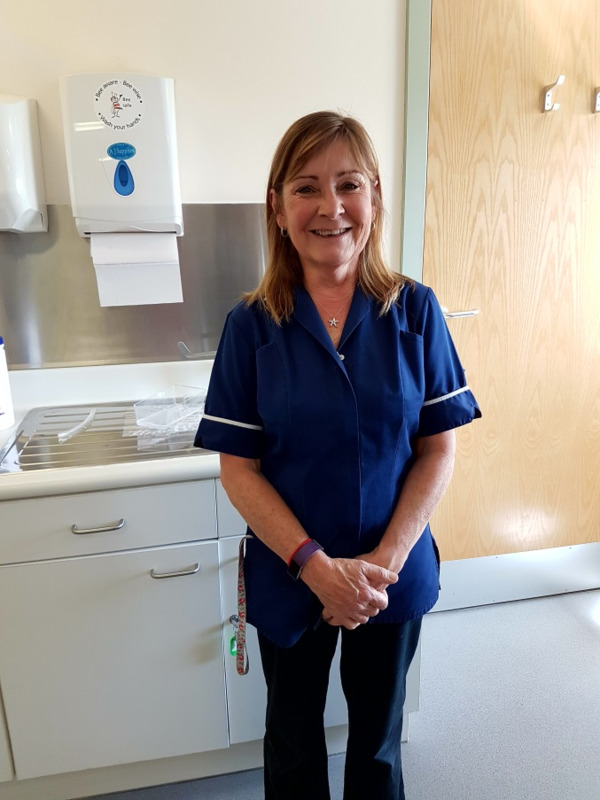 Jackie, one of our Practice Nurses raised £317.80 when she took part in the Jurassic Coast Trek on 10th June 2018 in aid of raising funds for Julia’s House, Dorset & Wiltshire Children’s Hospices. Thank you to everyone who donated. 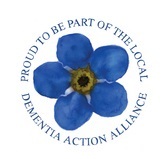 We have been a Dementia Friendly GP Surgery since 2015 in recognition of the changes we implemented to improve support for the care of people with dementia and their carers. We are working to improve access to appointments for our patients, in particular at evenings and weekends. If you would like to be offered one of these appointments, please ask. These appointments are at a different site e.g. DCH. We now have a Patient Participation Group who meet at the surgery every couple of months. The group is made up of patients of our surgery. If you are interested in taking part, please contact the Surgery and ask for our Patient Participation Group Coordinator. Or please fill in the "sign up " document below and bring to Reception. We’re not just here for when you are unwell. Our team of healthcare professionals and back-up staff offer a number of clinics and services to promote good health and wellbeing whatever your medical condition.